Our beautiful property features a sparkling pool and professionally manicured grounds. 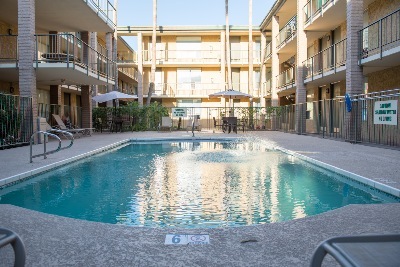 The apartment homes are very spacious and utilities are included! 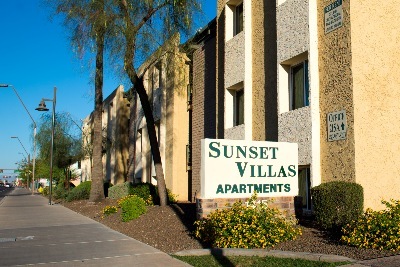 Sunset Villas has the great service and the amenities you deserve - with plenty of shopping and dining minutes away. 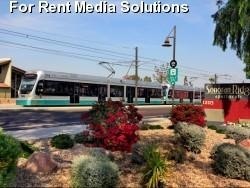 Located next to the new light rail, Sunset Villas is only minutes away from ASU, Downtown Tempe, Arizona Mills Mall, shopping and movie theaters on Mill Avenue, or downtown Scottsdale with its art galleries and nightclubs, our location allows you to get there with ease.